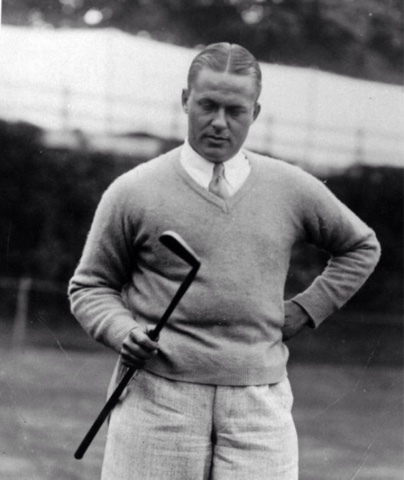 Bobby Jones was obviously a heckuva putter. He did, however, recognize that where golfers had most improved years after he had retired was on the greens. Now, whether this was because of the fact that they were simply putting on better greens, or that they were more skilled in the art of putting is probably a subject for debate. Certainly, Bobby never saw greens the like of which tour players putt on weekly. But he was in awe of top players' ability to manage themselves on the greens nevertheless. We would all profit greatly if we could cultivate this attitude toward putts of all lengths; it ought to be easy, too, for we all know, or should know by this time, that worry does very little good. If we must be wrong, we may as well make our mistakes gracefully by choosing the wrong line as by allowing a nervous, overcareful stroke to pull the ball off direction." "Let me say here that I do not believe any man can be so accurate in striking a golf ball, or so uncannily precise in his judgement of speed, borrow, roll, and all other things that go to make a perfect putt, that he can propel a ball over ten yards of uneven turf with such unerring certainty that it will find a spot the size of the hole. There are so many factors to be taken into account that the skill required is simply beyond me. I wonder how many putts that are holed follow exactly the path laid out for them in the player's mind. I should say that as many of those that go down deviate from that path as follow it. 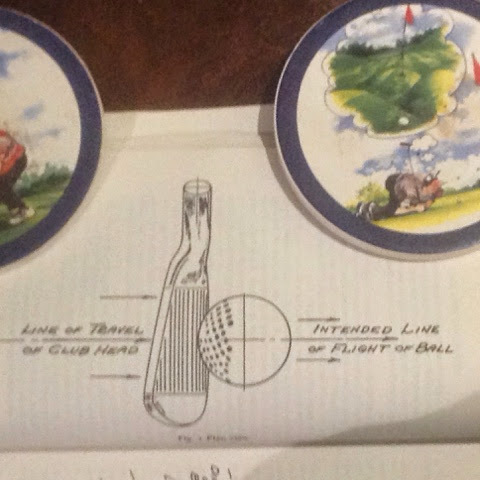 It appears to me that the good putter is simply the man who can keep coming close--who gets more times within a one-foot radius--and that such a man holes more putts because of the greater number that come close, a greater number more likely will go in." I doubt anyone has worried, or fretted, about their putting any more than I have over the years. I have always felt that I should be making more putts. But perhaps the answer lies, not in a new Scotty Cameron, or a new grip, or stroke; perhaps the answer lies in a better and more realistic attitude. In putting, like just about everything else, attitude means a lot. Can You Peak for the U.S. Open?